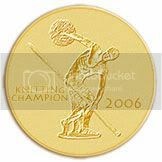 Musings of a (mostly) Self-Taught Knitter: I wasn't kidding!!! 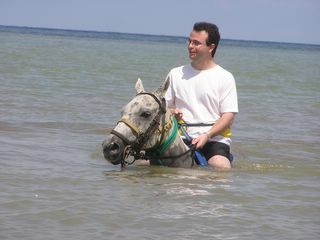 When I said we rode horses in the ocean in Jamaica . . . I sure wasn't joking. When we showed this pictures to my parents, they said they assumed the horse went in up to his knees. Ha ha ha ha ha. 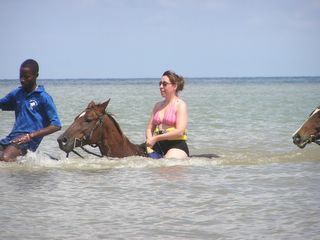 The darn horses practically needed scuba gear. It was one of the most scary things I've done, but also one of the most awesome. I wouldn't trade it for the world. Of course, it was sheer terror that kept me on that horse - I cut off all circulation to my hands because I was clamped on so tight! But it was a blast. I'm having a problem deciding if I should spend my time blogging about my vacation, or reading all the posts I missed while I was away, or getting some knitting done. But since you've been asking for pictures (you are all so sweet) I figured I'd post some quick ones first!! 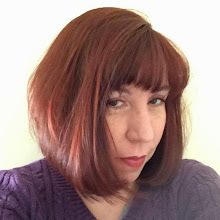 (I will warn you that they are pretty boring - picture taking was never my strong suit - no artsey eye I guess.) As for how to prioritize my spare time from here on . . . any ideas? Loved all the animal-towel pics! :-) The islands look so modern- which is such a stupid thing to say, because I hate when people say that about Hawaii, as if they expected to find us in hula skirts sitting in grass shacks. The scenery looks gorgeous. The promenade on the ship looked awesome, too!! Like a mini-town, almost. And coffee 24 hours a day? I'm all over that one! You guys looked like you were having such a great time. Except for the petrified on-the-horse pic. :-) Which I'm sure was fun and terrifying all at the same time! Thanks so much for sharing!! Hmmm, I think I'd probably get some knitting done first ...I'm not so talented, but I know some people can read and knit at the same time. Then you could multi-task and get your blog-reading done, too. I've got to get working on that one! Awesome pics! I especially love all of the pictures of ocean water and nothing else ;-). And the towel animals are hilarious - I've seen that on their commercials and always wondered if they really do that on the cruise. You've answered my question!